Relaxed and carefree, Hideaway at St. 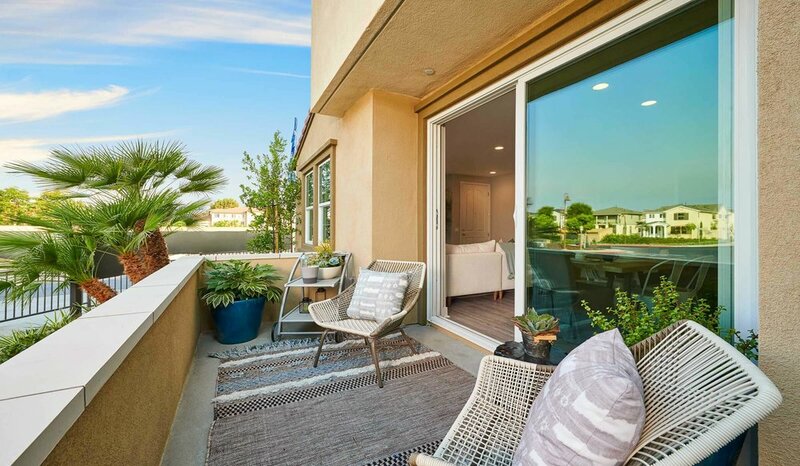 Cloud by William Lyon Homes is a haven that welcomes a new kind of Oceanside lifestyle. This stunning collection of 122 townhomes boasts an ideal location, just minutes to great schools, parks and golf courses. Featuring between 1,578 and 1,844 sq. ft. with up to four bedrooms and four bathrooms, these two- and three-story residences become inviting retreats for family and friends to enjoy every day, whether staying in or heading out to explore the coast and all the opportunities it brings.